Top Rated LSAT Prep Tutors in San Diego, CA! Welcome to San Diego’s top-rated private LSAT prep in-home tutoring service! 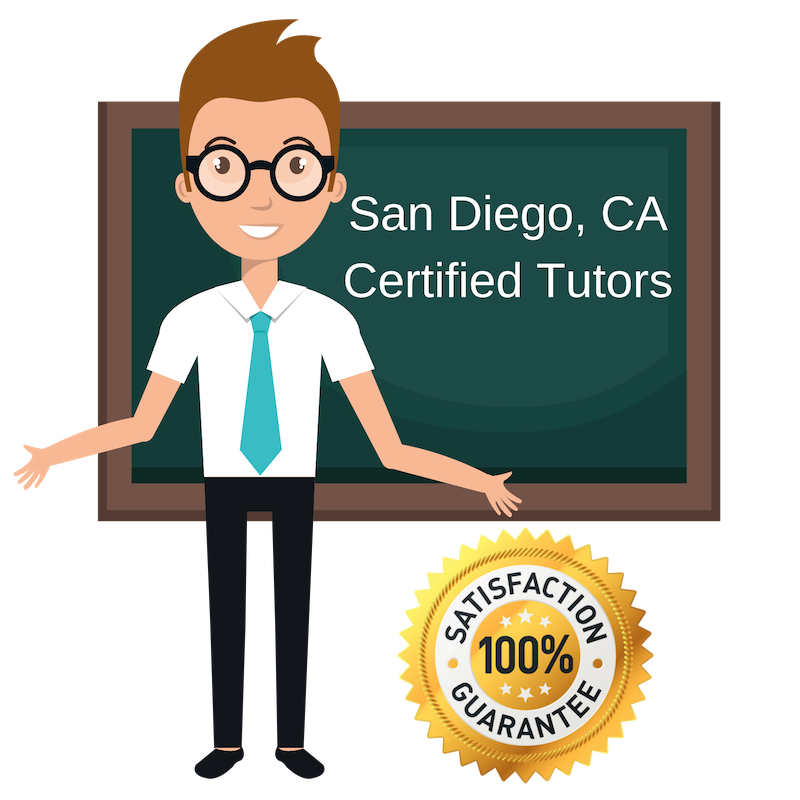 All of the following San Diego LSAT prep tutors are certified by Varsity Tutors, the leading tutoring agency in the country! All San Diego LSAT prep tutors have been background checked, been interviewed, had mock LSAT prep tutoring sessions, and been trained by professionals. We guarantee you will love your local San Diego LSAT prep tutor or your money back! Get information regarding a top-rated LSAT prep tutor today! I recently graduated from law school and teach students in aspects of law such as mick trials. I want to bring my teaching skills to students in the San Diego area in preparing for the LSAT. It can seem like an intimidating test, but I can assure you that with my tips and tricks, students will be able to pass the LSAT with flying colors. Taking any standardized test can seem like a necessary daunting task to complete in order to go to the next level in education. I want to help San Diego students taking the LSAT find study tactics and sources that will help them get a competitive score. I will provide great customer service to meet the needs of the student as they continue their pathway to law school. Reading, exercising, running, playing tennis, spending time with friends and family. Congratulations on pursuing a career in law. While applying to law school, you will be tasked with studying and preparing for the LSAT. I know this can be frustrating especially if you don’t do well on standardized tests. I am here to help you develop effective study tactics and test taking strategies that will help you ace your exam, giving you a competitive score that enhances you law school application. If you are struggling in certain sections like analytical reasoning, I will be able to use my skills and knowledge to help you understand these sections. I can’t wait to get started helping you. I am an expert in tutoring students for standardized exams, having done it several years now. I have tutored for different exams and in subject areas such as reading comprehension, effective writing, critical thinking, analytical and logical reasoning, and math. I have recently taken the LSAT and scored high marks. I will help students create study and learning strategies that will guarantee success on the exam. Let me help you pass your LSAT. Regardless of which graduate entrance exam, students can sometimes feel overwhelmed and unprepared for it. I recognize the feeling haven taken a graduate entrance exam to pursue veterinary medicine. I want to help San Diego students prepare for their LSAT by providing them with testing strategies and study habits that help organize information in a way that allows to students to digest the information effectively. Wildlife, cycling, rock climbing, reading, cinema, all things pastry.